One of the most exciting things about owning a home is being able to customize it to your liking. One of the best ways to customize a home is by choosing the colors of the various rooms. If you are thinking you might want to paint some rooms and need an Atascadero painter to help, look no further than Borlodan Painting Company. 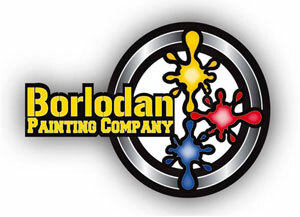 Borlodan Painting Company has been providing a variety of painting services on the Central Coast since 2011 and we pride ourselves on their work ethic, great customer service and fair and reasonable prices. Whether you need the exterior of a business painted or just a single bedroom, we feel confident we can help with any painting project you could have. When it comes to choosing what colors to paint each room, the opportunities are endless. This is why we at the Borlodan Painting Company have come up with a few tips on how to choose the right paint colors for different rooms. Remember, despite our tips, the choices of color are ultimately your personal choice and will depend on your tastes. It is much easier to match the color you paint a room to the furniture and décor than it is to match up the décor to the paint. So before even buying any paint for a room, visualize what colors would go well with the type of things you have in that room. There are always those colors that we see in the store and absolutely adore, only to come home, put them on a wall, and hate them. Instead of having to repaint the ENTIRE room if you pick the wrong paint, it is a wise idea to test the paint first. If you still like it on a small portion of a wall or ceiling, then go ahead and paint the entire room. Most of the times, paint colors will look different depending on the amount and source of the lighting in a room. Natural light shows the truest color, incandescent light can bring warm tones and fluorescent lights can make things a bit blue. For example, a strong color might be too much on a wall or in a room with a ton of natural light. So definitely consider the lighting of a room before painting it. When choosing colors to paint a room, you should always consider the color wheel. 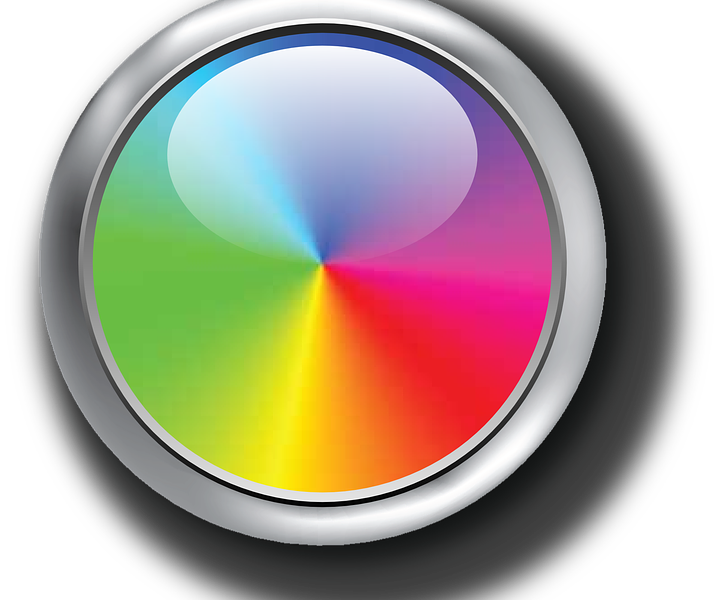 It is a great reference tool to see what colors will look good together and which will not. This wheel may introduce you to new color combinations you never thought of or will show you a combo you were considering really won’t work. If you are in the market for an Atascadero painter or have some questions or concerns about house painting, be sure to reach out to Borlodan Painting Company and get your free estimate.